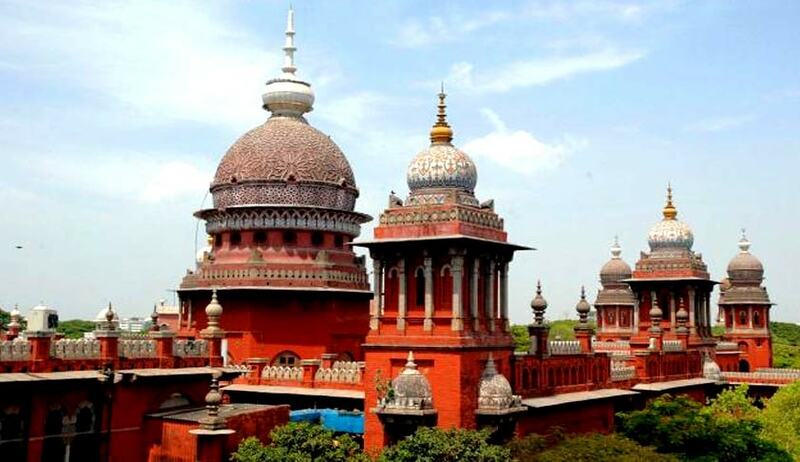 The Governor of Tamil Nadu on Friday appointed Senior Advocate Mr. R. Muthukumaraswamy as the Advocate General for the State. The appointment was made hours after incumbent Advocate General Mr. A.L. Somayaji rendered his resignation. Mr. Muthukumaraswamy obtained his law degree from the Madras Law College and enrolled as an Advocate on August 1, 1973. He was appointed as Special Government Pleader for the Madras High Court in 1994 and went on to become the Government Pleader in 1995. He held the post of the Central Government Senior Standing Counsel during the years 1998-1999. He was then designated as the Senior Advocate in 2001.